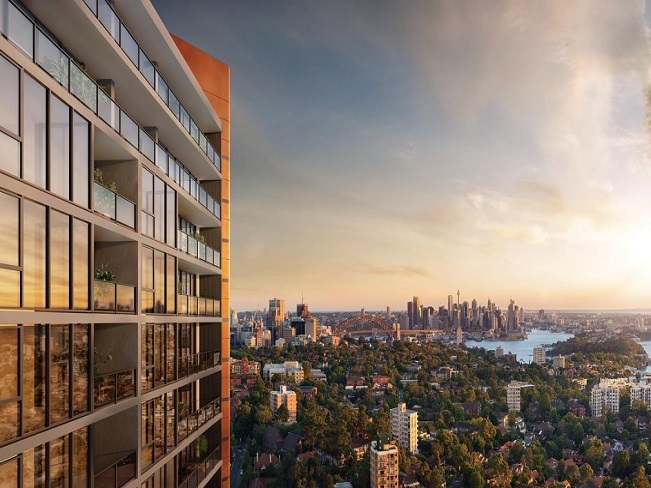 St Leonards Square is much more than a new luxury address on the Lower North Shore offering Sydney CBD and harbour views. 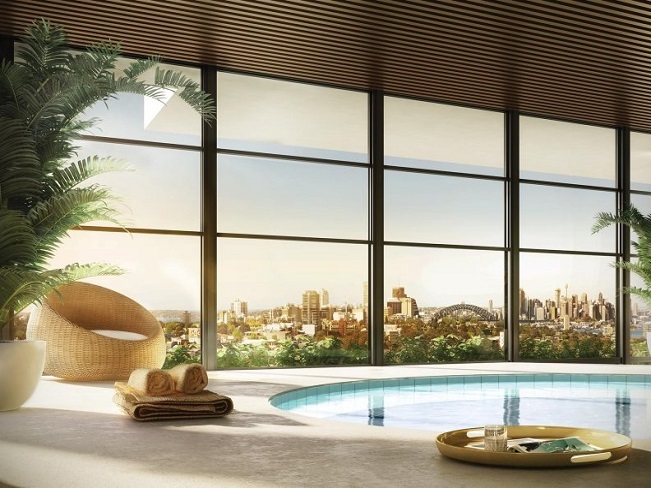 Much more than a new address offering exceptional residences with Sydney CBD and harbour views. St Leonards Square offers luxury apartments and penthouses with first class facilities as well as a proposed vibrant ground floor plaza. 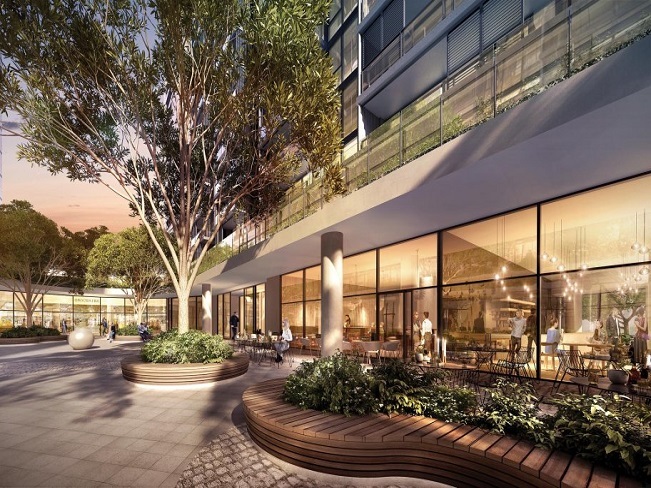 It will be an iconic destination that will define St Leonards for years to come. 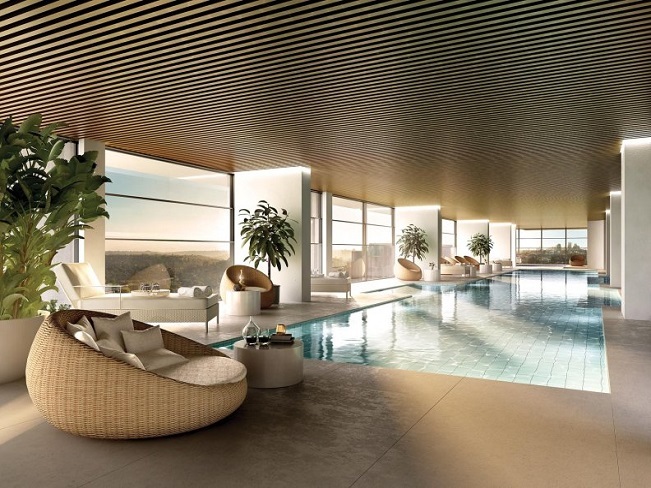 St Leonards Square will rise above the skyline with a commanding form and shimmering tones. 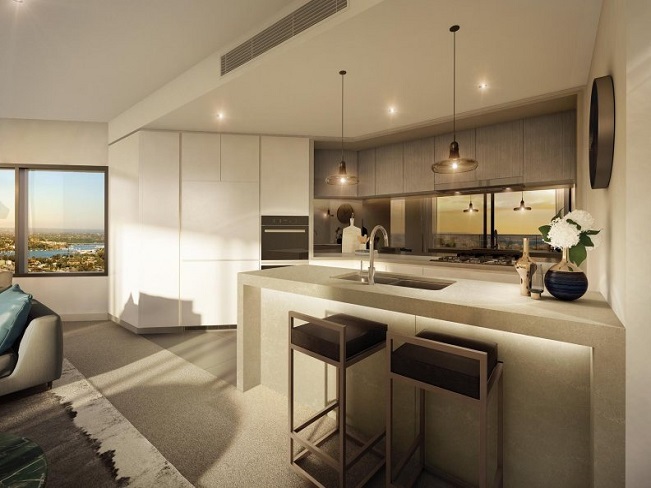 The towers’ architecture responds to the area’s natural shapes and angles, while the palette has been inspired by the colours of the surrounding landscape of beautiful sandstone, simple silver greys and the warmth of Angophora trees that line the nearby coves. The result is a home of considered architectural design, spectacular views outside, and captivating style from every angle. St Leonards Square encapsulates a timeless quality with a range of 1, 2, and 3 bedroom apartments and penthouses. 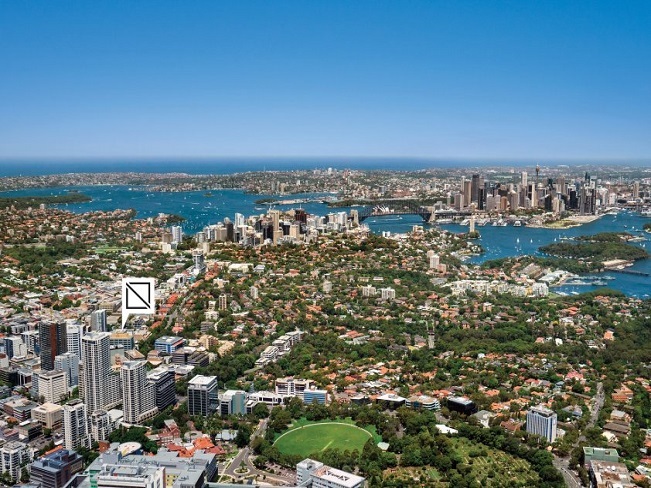 The Lower North Shore is home to some of Sydney’s most respected schools, both public and private, as well as being easily accessible to a selection of Australia’s leading universities and tertiary institutions. In addition to these long established places of learning, this part of Sydney is renowned as a centre of health, with first class medical facilities at major hospitals and medical centres. All of these institutions are within easy reach of St Leonards Square. Whatever you are in the mood for, the North Shore offers a style of dining to suit every taste. Discover the area’s sophisticated alfresco restaurants along Willoughby Road in nearby Crows Nest. Sample Japanese at Waqu, French at La Grillade, Vietnamese at Mama’s Buoi, Yum Cha at Sea Treasure or seafood at Garfish. 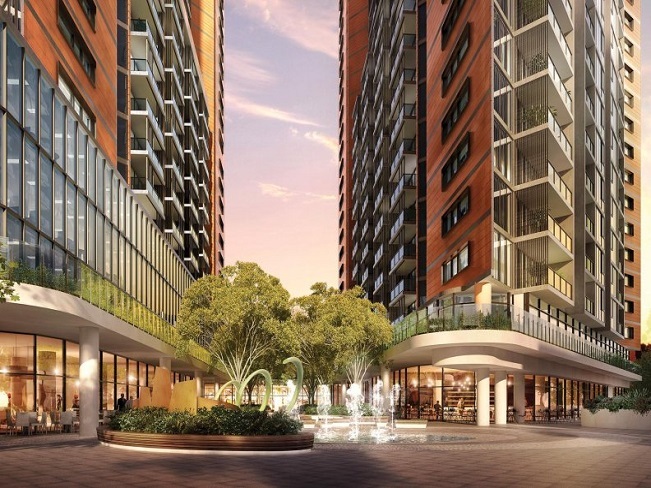 For a nightcap, enjoy a fine wine or cocktail in designer surrounds near your new home. At St Leonards Square you are never far from nature. Wander through the eucalyptus of the Lane Cove park lands, relax in the green spaces by peaceful Lane Cove River, hit one of the local trails for an invigorating run or a round of golf at the Lane Cove Country Club. St Leonards Square encapsulates a timeless quality with a range of apartments to suit every lifestyle. Neutral palettes, luxe materials, finely crafted joinery and gourmet kitchens fitted with Miele appliances set the scene for a life of sophistication. 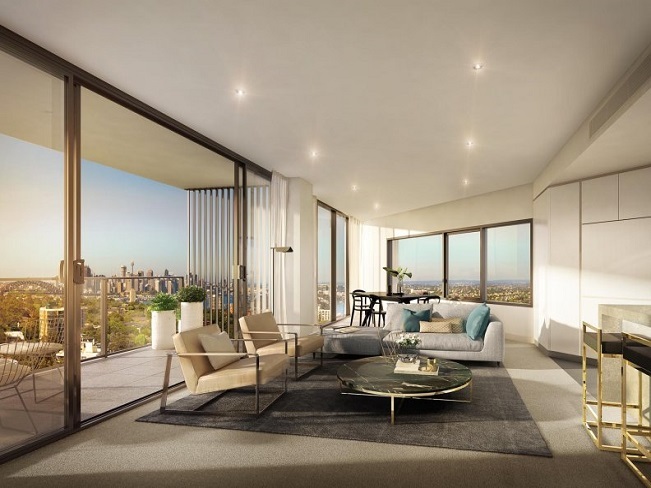 St Leonards Square has been meticulously designed to maximize views. 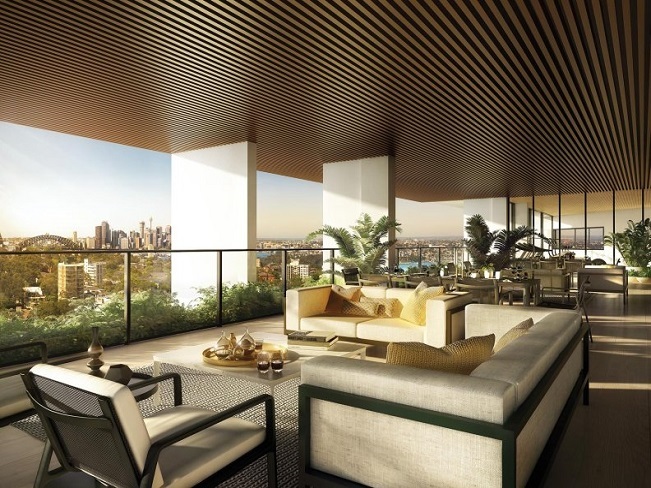 Open plan living and full-height glazing flood apartments with natural light, while inviting balconies allow residents to step outside and enjoy the inspiring vistas, bringing the outside in.